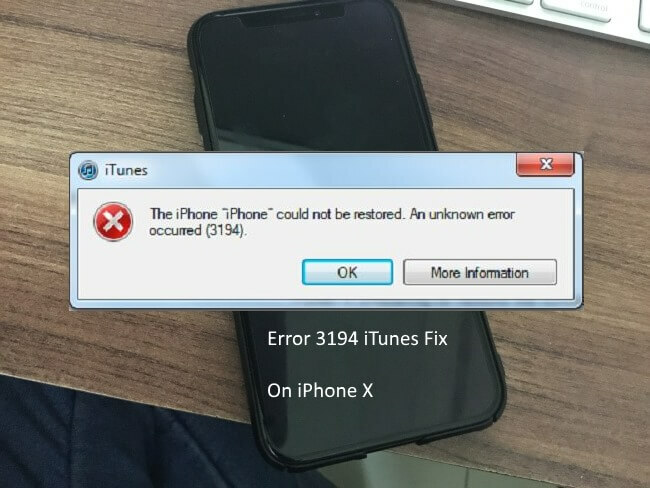 The main reason behind the error Popup showing with iPhone X upgrade, Downgrade or Restore is your iTunes not communicating to Apple Server. 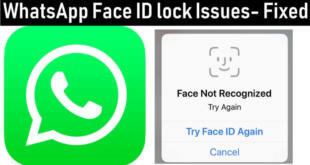 Let’s quickly get the solution and complete iOS update, Downgrade or Restore process that has been stuck on iTunes error 3194 iPhone X, iTunes error 3600 iPhone X, iTunes Error 17 iPhone X and iTunes Error 1639 iPhone X message, Error 0xe80000, 0xe8000015, 0xe800002d. Below steps are recommended by Apple, and our experience meet your fix or bypass these all error. Otherwise, Uninstall iTunes from Mac or PC > Download and install the latest version of iTunes. 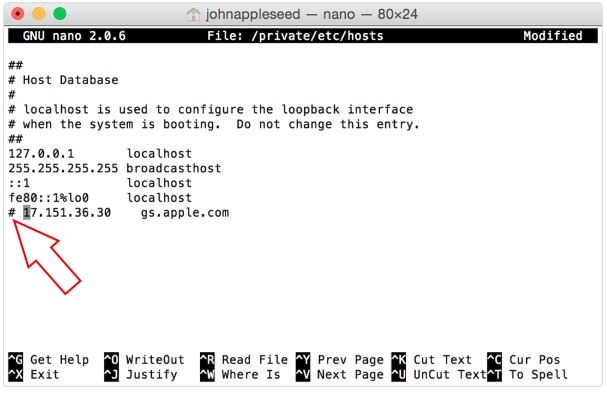 Enter your Mac password that is you using to log in your Mac. You will not see the password that you type in terminal. Use Arrow key to move down cursor at the last line. Add # Symbol at the beginning of the line that means it works like the comment the line. Press “Control + O” to save the file. Press return from the keyboard if you asked for the password. Press and Hold: Control + X key to exit the editor. Restart your System and Router. Also, contact your apple service provider. 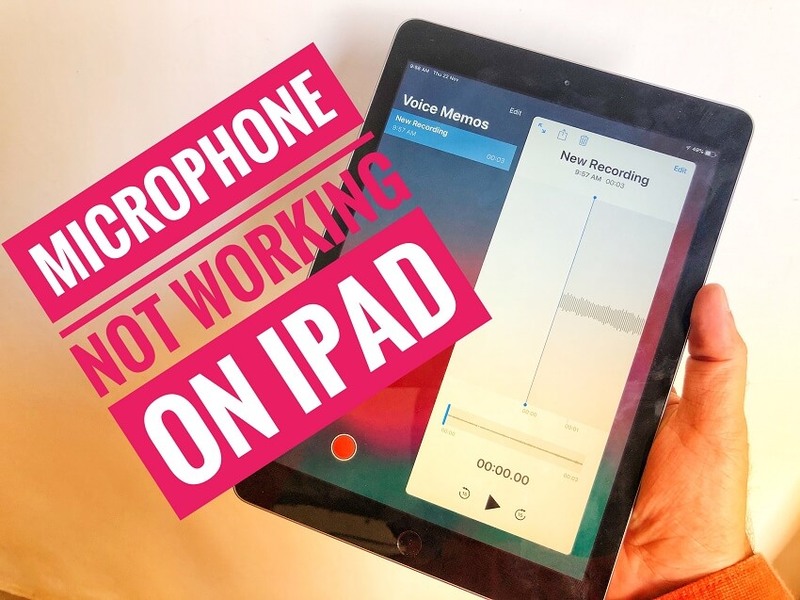 Try restoring and updating iOS on another computer or other internet connection. All error automatically re-fix if the problem on System or by switching to another system. The alternate system you can use from Office, At home or Friend’s PC (Windows XP, Windows 7, Windows 8, Windows 10) Or Mac (MacOS High Sierra, MacOS EI Capitan, Yosemite). 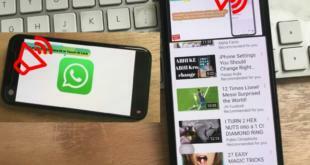 If you help this tips to fix error 3194 iPhone X, or Other error code: 3600, Error 17, 1639. Comment me or Like & Share.